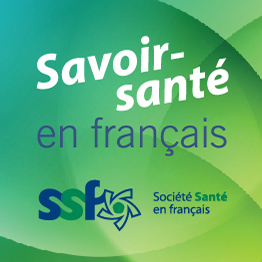 Réseau Santé – Nouvelle-Écosse works with a number of partners to improve health care services offered in French to the Acadian and francophone community, including provincial and federal government agencies, community and non-profit organizations, the IWK Health Centre and the Nova Scotia Health Authority. 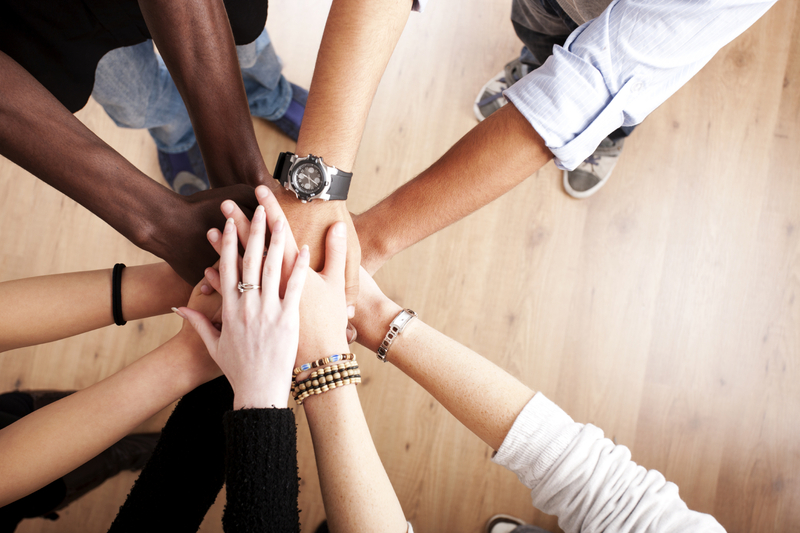 We form partnerships to support a wide range of projects, including projects to provide health care programs and services in French, to increase the amount of health information available in French in Nova Scotia and to carry out studies that have have a link to health care services in French or to the health of Nova Scotia’s Acadian and francophone community. If you would like to discuss a potential partnership with Réseau Santé, don’t hesitate to contact us. Have a look at our projects and annual reports (in French only) to learn more about the Reseau Santé’s partnerships.